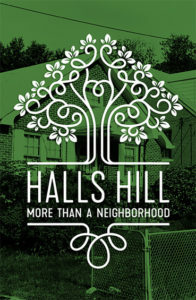 Click HERE for the FREE ebook - 5 Steps to start saving your family stories! 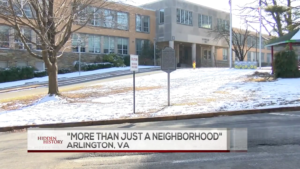 a community that was more than a neighborhood. 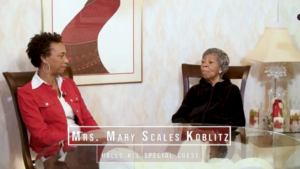 Wilma interviews Mrs. Mary Scales Koblitz about her memories of life on Halls Hill during the time it was an all African-American segregated community.